Help AAO knock out its fundraising goal on Tuesday, Nov. 27. 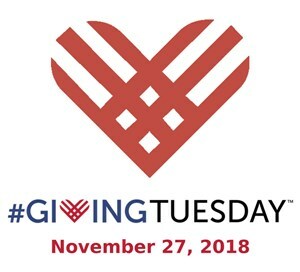 First established in 2012, Giving Tuesday encourages people to prioritize charitable giving during the busy holiday shopping season. The Golden Ram Society is the primary fund that supports the AAO mission, but you also may contribute to the Nicholas S. Nicholas Fund, which supports the student program at Convocation, or to the Anne L. Kempf Memorial Fund, which helps finance courses that teach the founding principles of osteopathic medicine as taught by Andrew Taylor Still, MD, DO. In 2017, more than $274 million dollars was raised worldwide on Giving Tuesday as compared to $28 million in 2013.